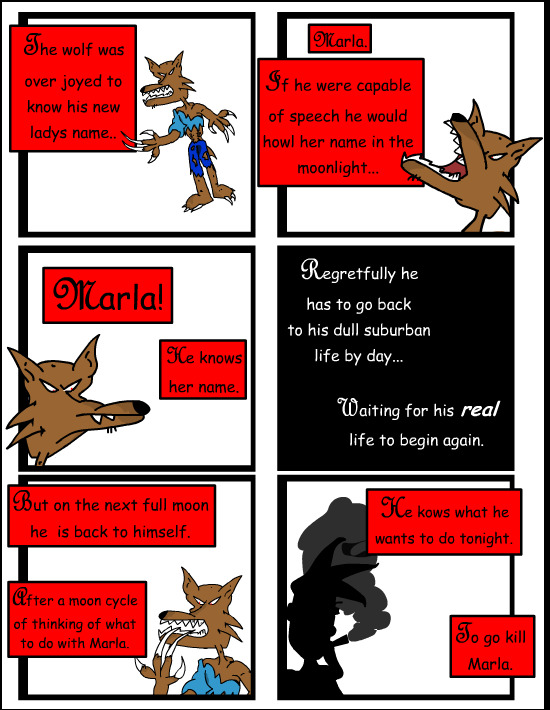 Community Blog by randombullseye // Just my old werewolf comics! 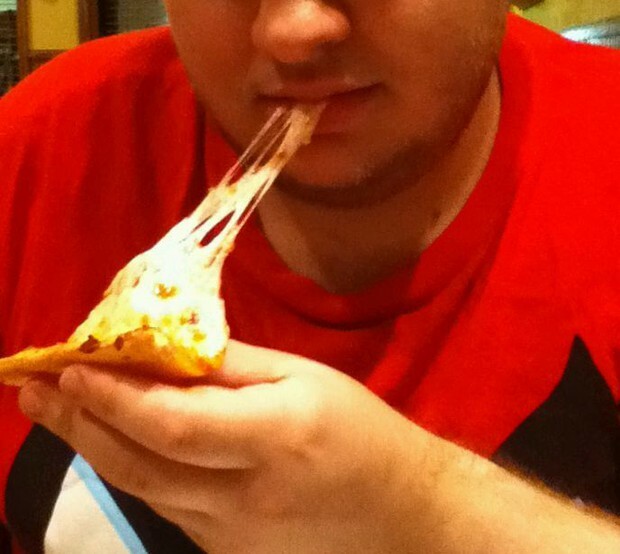 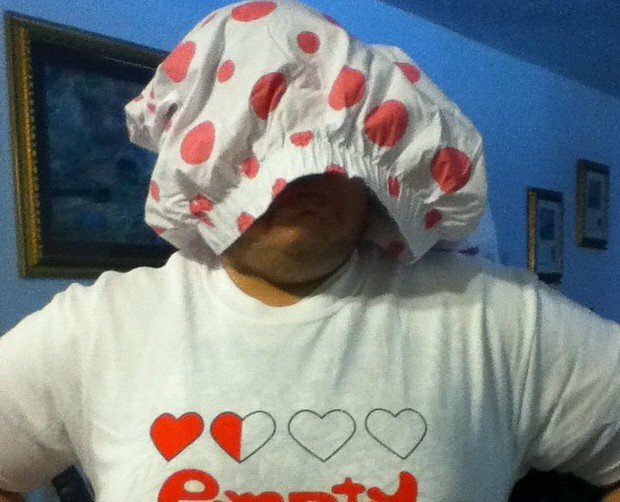 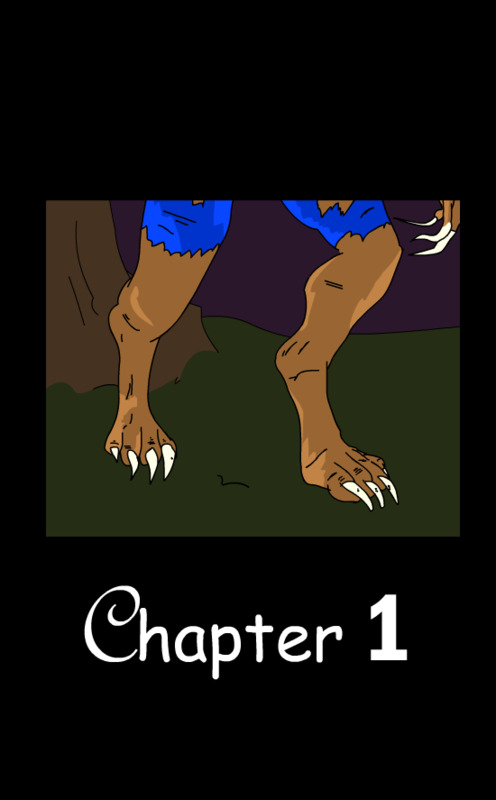 Yesterday, I posted them with all the author notes stuff and it sort of clumped together badly. 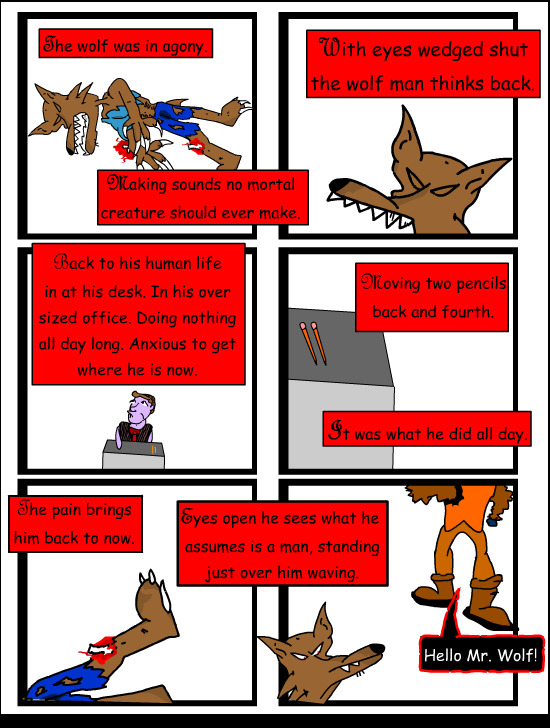 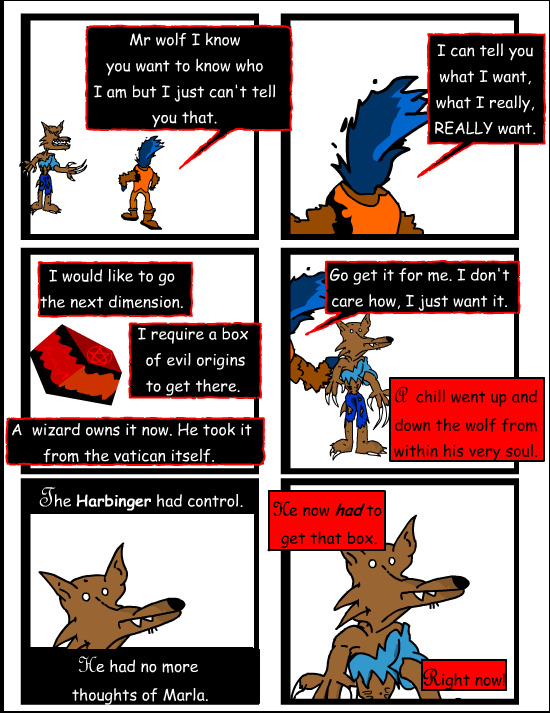 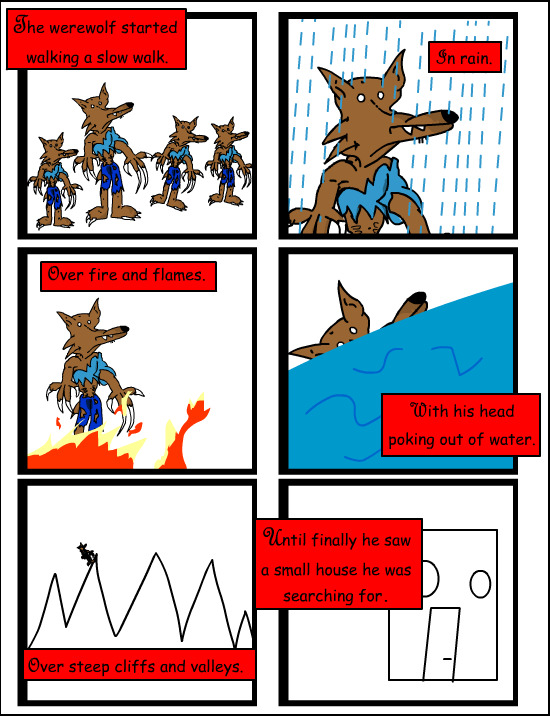 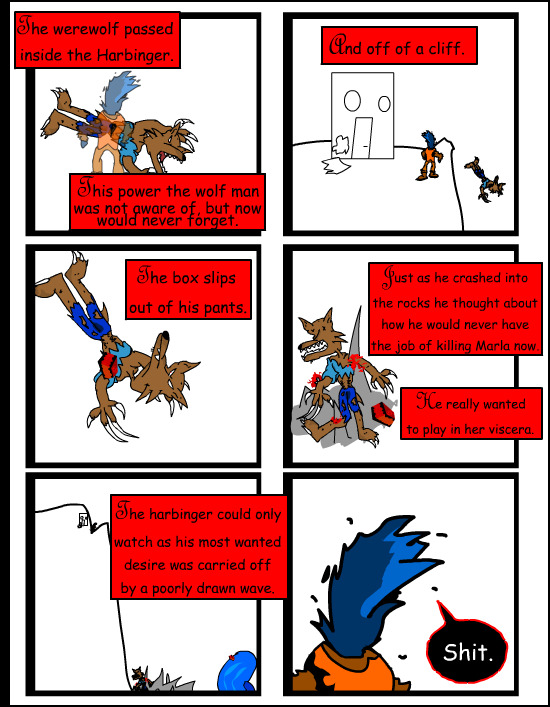 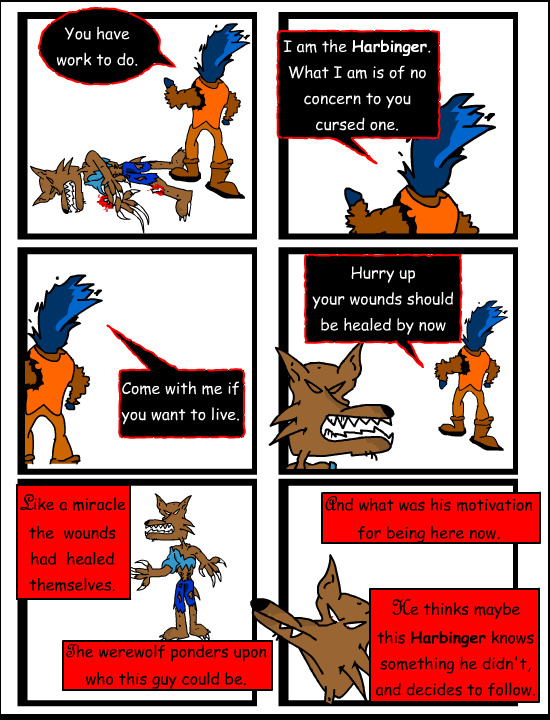 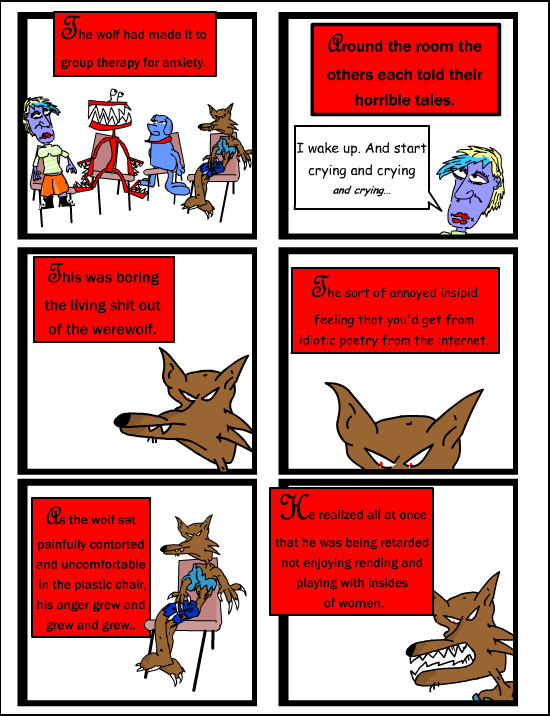 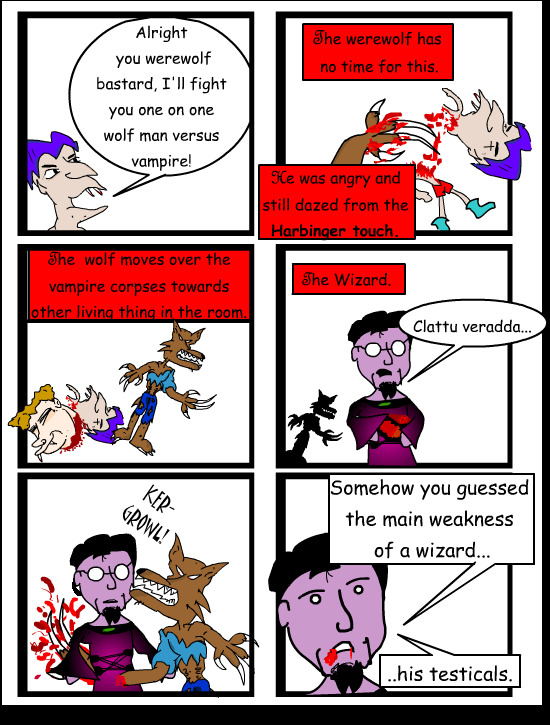 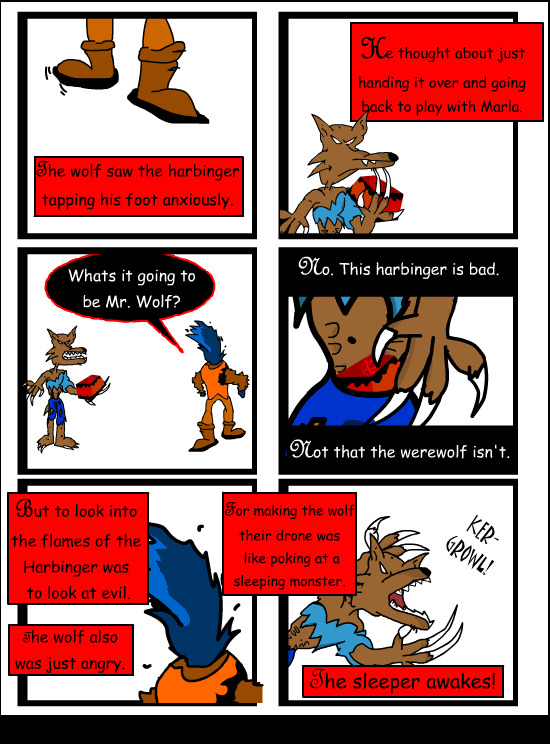 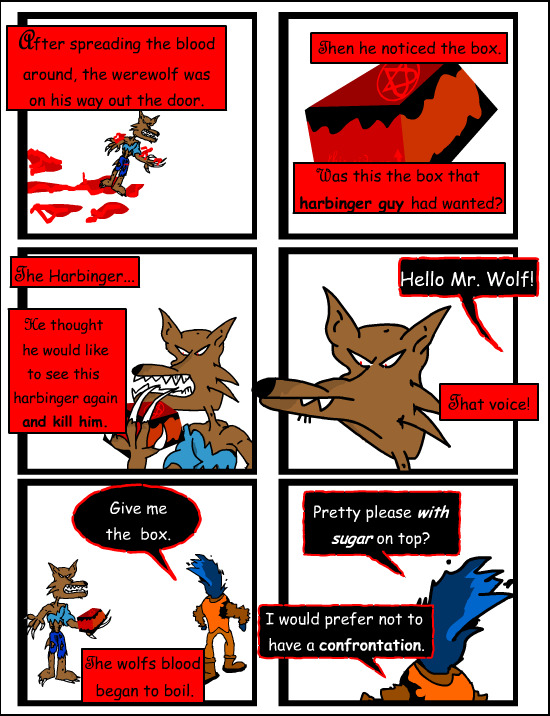 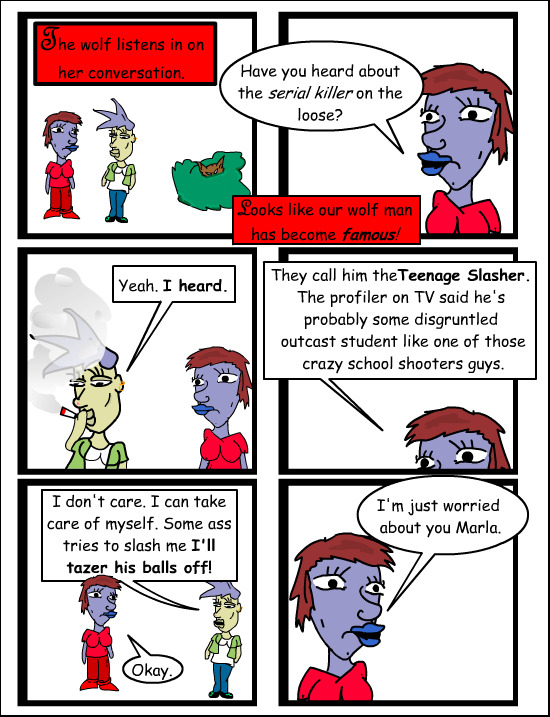 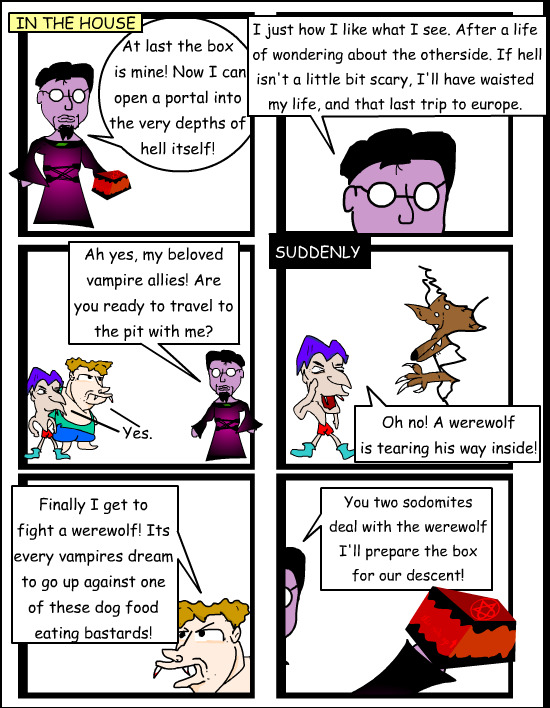 So today, I present without any interruptions, my old werewolf comics.